You need parking for 75 people, but how do you convert this into useful information, such as square footage of land? A good rule of thumb is to allow just as much square footage for parking as you estimate you will need to allow for any building, whether it is office, or retail, or apartments. 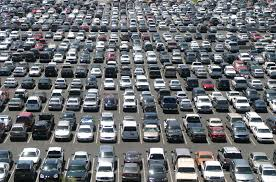 This article explores how to accurately calculate how many parking spaces can be configured, for a given square footage. It all starts with zoning regulations. 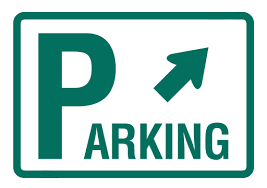 Parking spaces are required by the parish zoning department, unless the property is located in an incorporated area, such as Kenner, where the city zoning code overrides the parish code. Requirements in the Zoning Code are posted online, under Chapter 40, Article 35, of the Comprehensive Zoning Code, and there are 28 different zoning uses, each with their own parking requirements. R-1 MH Manufactured Home District. RR-3 Three- and Four-Family Residential District. For example, if a property is zoned C-1, Neighborhood Commercial District, the requirement for Business and Professional Office is one space for each three hundred square feet of gross floor area, but for General Business, Commercial or Personal Service Establishments, catering to retail trade, including “Supermarkets” , the requirement is one space for each 200 square feet of gross floor area. 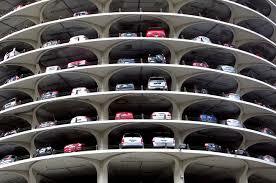 If there is more than one use for a property, the number of required parking spaces can vary. For example, in the table below for a property with 50% office use and 50% grocery store use, the required number of parking spaces is reduced to 25% for the use after 6pm. Given this, how many square feet would you need to allow if you needed parking for 50 employees, and 100 customers? This would accommodate an office size of 45,000 square feet, assuming one parking space for every 300 square feet of floor space, or a retail size of 30,000 square feet, assuming one parking space for every 200 square feet of floor space. 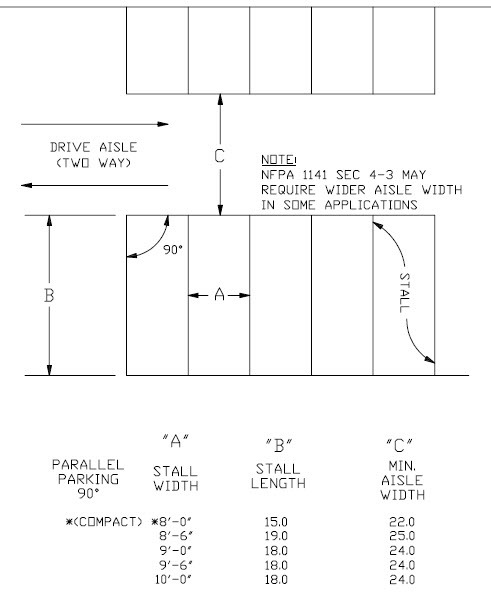 Many developers use a larger width than required, usually a parking spot measuring 10 feet wide but the standard length of 18 feet long and a 24 foot aisle. 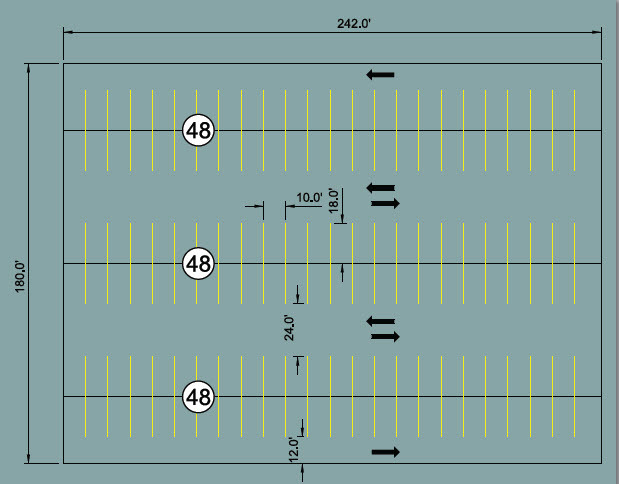 The image below shows how this configuration would all three rows of 48 parking spaces, for a total of 144 parking spaces on a lot 180 feet by 242 feet, or 43,560 square feet which is one acre.